Fighting in “The Red War”? Read this first if you want to live! 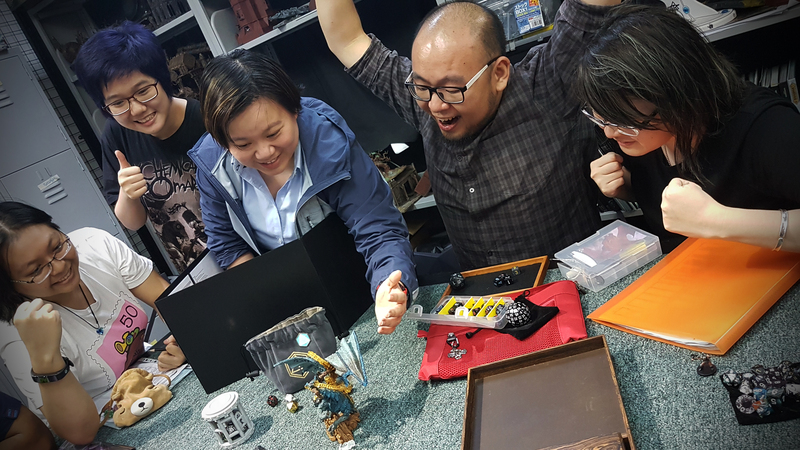 CharOp Chronicles: Is the Archer class really made up of archers? Fighting in "The Red War"? Read this first if you want to live! 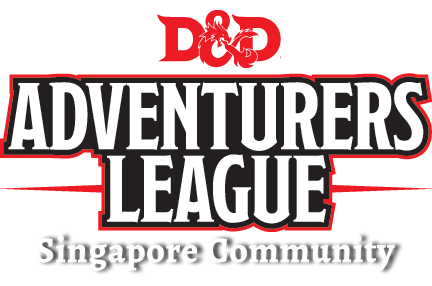 ddalsg.com is Singapore’s Premier D&D Adventurers League fan community and a place for players & DMs to connect, interact and bond over their love for Dungeons & Dragons.